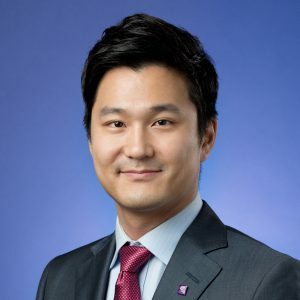 Prof. Sangwon Kim teaches core undergraduate statistics courses, Statistical Analysis for Business Decisions and Basic Quantitative Models for the Hospitality and Tourism Industry. He is a recipient of the Faculty Teaching Award for the academic year of 2013-2014 at The Chinese University of Hong Kong (CUHK) Business School. His research interests lie in the intersection between operations management and applied economics. He is particularly interested in procurement/outsourcing operations and supply chain structures. Prof. Kim received a PhD in Decision, Risk, and Operations at Columbia Business School under the supervision of Prof. Marcelo Olivares and Prof. Gabriel Weintraub. Prior to his doctoral studies, he obtained an MS in Financial Engineering at Columbia University and studied Naval Architecture and Ocean Engineering at Seoul National University. S. W. Kim, M. Olivares, and G. Y. Weintraub (2014), “Measuring the Performance of Large-Scale Combinatorial Auctions: A Structural Estimation Approach,” Management Science, 60(5), 1180-1201.